Women’s Stamp Ministry @ Christ’s Home will meet on Wednesday, April, 24th at 9:30 AM. National Day of Prayer service will be held on Thursday, May 2nd, at 7:30 PM. Plan to attend. 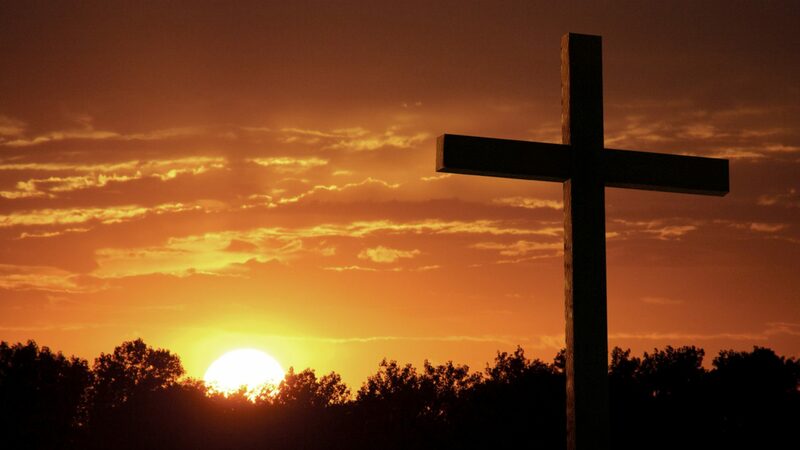 Good Friday Service – April 19th, at 7:30 PM. The Board of Trustees will be meeting on Thursday, April, 25th at 7:30 PM. Saturday, May 4th, at 8:30. Come out and spruce up the church. A sign-up sheet is posted on the back bulletin board. Saturday May, 11th at 8:30 AM. Come out for a good breakfast and Christian fellowship. A sign-up sheet is posted on the back bulletin board.